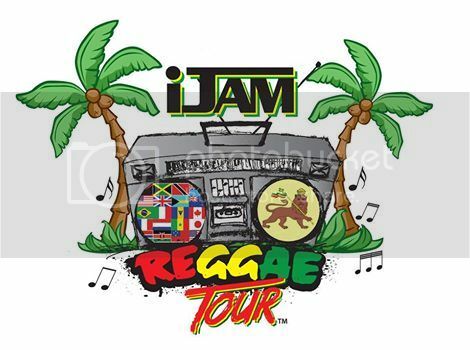 The first annual iJam Reggae Fest kicks off June 13th! 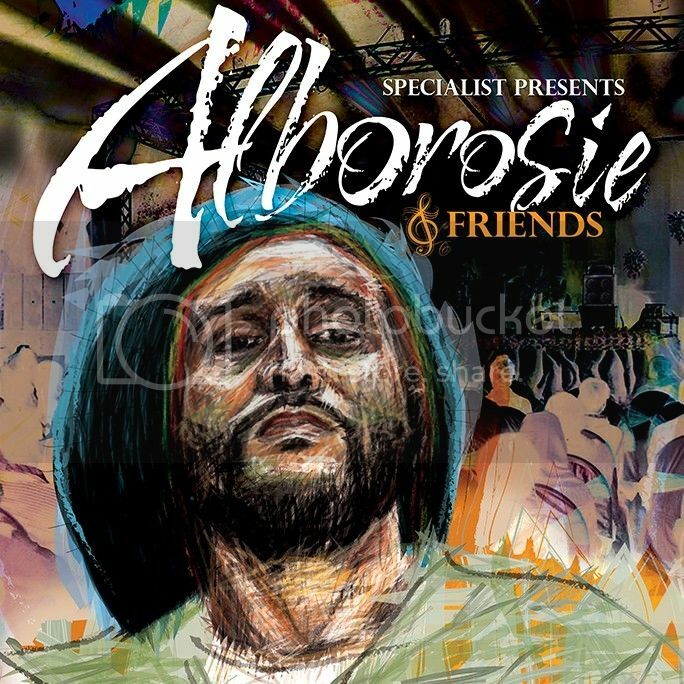 Featuring Tarrus Riley, Morgan Heritage, Barrington Levy & Jemere Morgan. Check back for dates & cities TBA!